Tailor made implant restorations with high end CNC machines. The latest technology software and milling systems tranform the given STL files into a perfect reality under two microns precision. Also the Novamind prosthetics are highly aesthetic and of the highest quality. 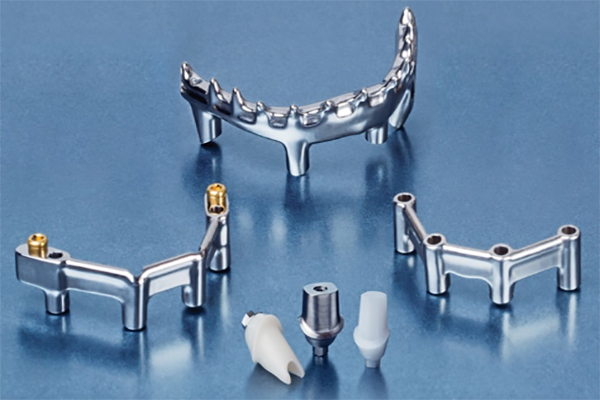 Novamind covers all the needs of the modern implant restorations. Cemented restorations, as well as screw retained of all type can be applied with Novamind prosthetic solutions. The latest technology of additive manufacturing is the new weapon in producing, fast and reliably, prosthetic metal substructures of all kind. This method offers many advantages comparing to conventional ways of making metal frames. Tailor made implant restorations with high end CNC machines. The latest technology software and milling systems tranform the given STL files into a perfect reality under two microns precision. 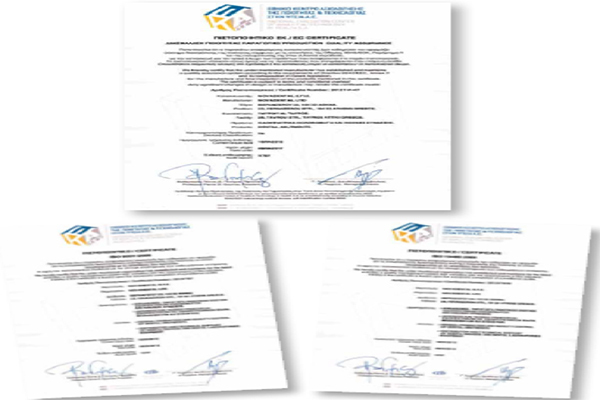 Novamind products are certified with ISO from the Greek center of control and quality. 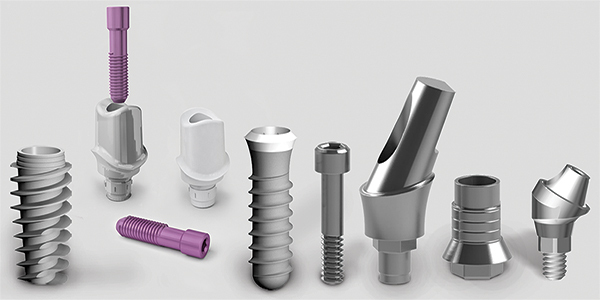 Novamind has been using the state of the art technology in the production of the implants and prosthetics components. Excellent raw material (titanium grade 4 for implants and titanium 5 for prosthetics) provided exclusively from the German company Zapp. SLA surface treatment is the most evidence based implant surface in Implantology history, with millions of restorations and the lowest failure rate. Cleaning with plasma reactor is considered to be the superior Method of cleaning the implants surface of all residues. 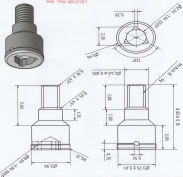 Passive fit abutments combination of the advantages of customizing with casting with the perfect industrial fit through titanium adapters. UCLA plastic castable. For the people who appreciate the safety of the conventional methods. Ti-base. 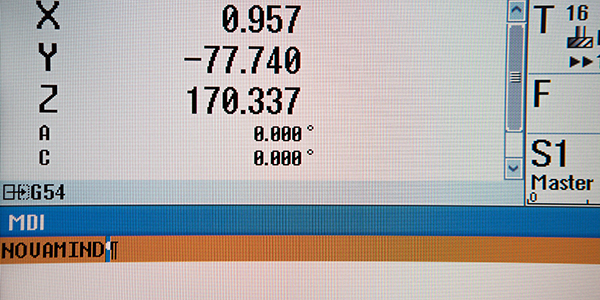 Titanium bases for designing through scanners software with corresponding free libraries. Either for zircon or for metal abutments. The implant systems and prosthetics are subject to strong in vitro as well in vivo tests prior to going on the market. Precision under two microns fit between implant and abutment. 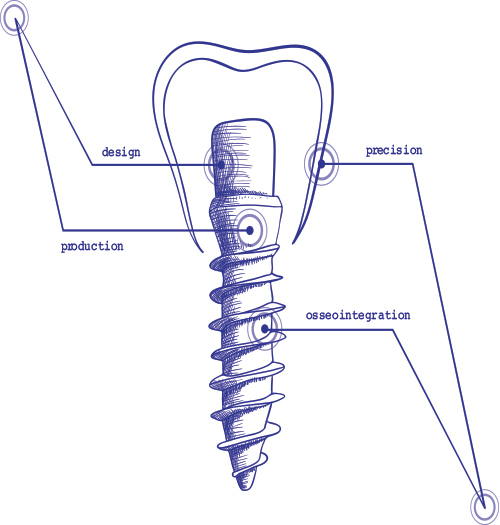 Versatility in prosthetic solutions in cemented as well as screw retained restorations. Well known implant shapes and connections. 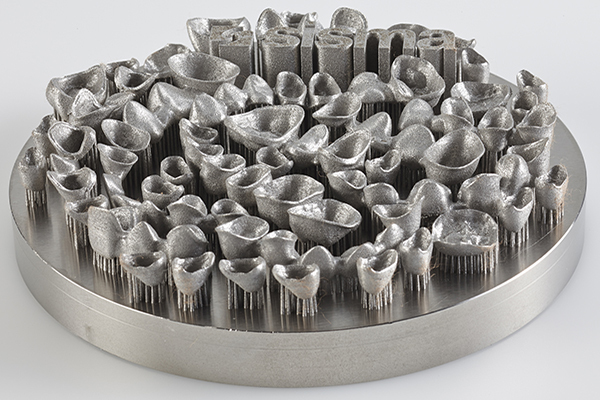 Milling center solutions, custom abutments additive manufacturing restorations.